Do you need to stay up to date on the latest regulatory developments in the cannabis space, whether adult-use marijuana or hemp-derived CBD? Are you a licensed adult-use cannabis business (or considering applying to become one)? An ancillary business looking to mitigate its risks? 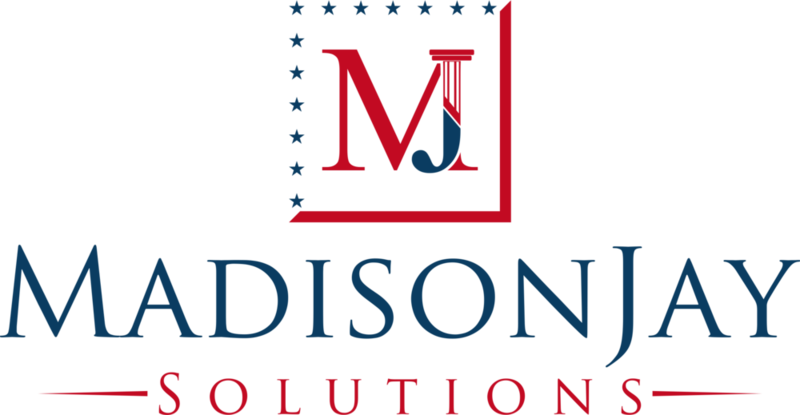 If you’re looking for real, practical guidance to help navigate the compliance waters, reach out to MadisonJay Solutions to see how we can help you today.